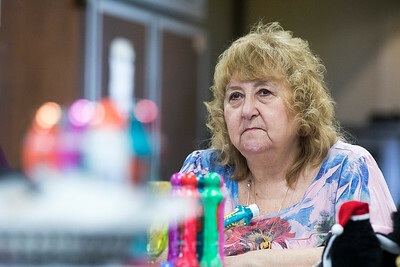 Sarah Nader- snader@shawmedia.com Denise Colles of McHenry listens for the next number while playing bingo at the VFW Post 4600 in McHenry Wednesday, January 27, 2016. Proceeds from Wednesday's bingo games helps support Gigi's Playhouse, a Down syndrome achievement center. 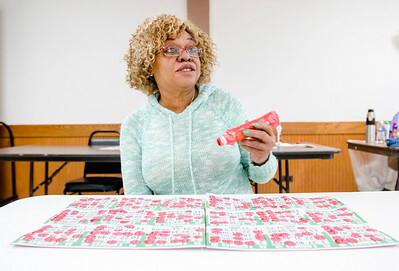 Sarah Nader- snader@shawmedia.com Denise Colles of McHenry marks off her numbers while playing bingo at the VFW Post 4600 in McHenry Wednesday, January 27, 2016. Proceeds from Wednesday's bingo games helps support Gigi's Playhouse, a Down syndrome achievement center. 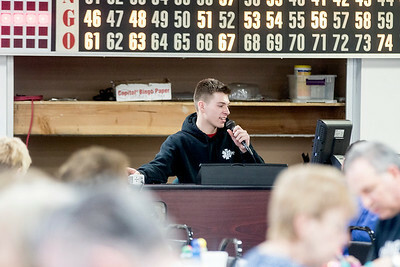 Sarah Nader- snader@shawmedia.com Volunteer Colin Ellison of Johnsburg calls out bingo numbers at the VFW Post 4600 in McHenry Wednesday, January 27, 2016. Proceeds from Wednesday's bingo games helps support Gigi's Playhouse, a Down syndrome achievement center. 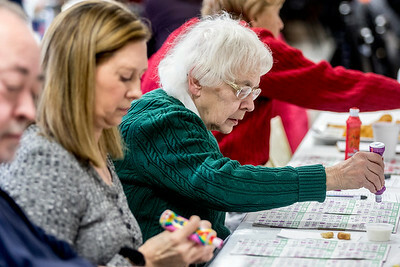 Sarah Nader- snader@shawmedia.com Bernie Kliora of Gurnee marks off her numbers while playing bingo at the VFW Post 4600 in McHenry Wednesday, January 27, 2016. Proceeds from Wednesday's bingo games helps support Gigi's Playhouse, a Down syndrome achievement center. 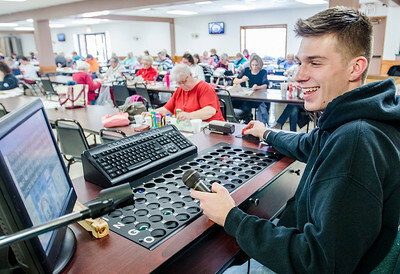 Sarah Nader- snader@shawmedia.com Pat Baur of Crystal Lake listens for the next number while playing bingo at the VFW Post 4600 in McHenry Wednesday, January 27, 2016. Proceeds from Wednesday's bingo games helps support Gigi's Playhouse, a Down syndrome achievement center. 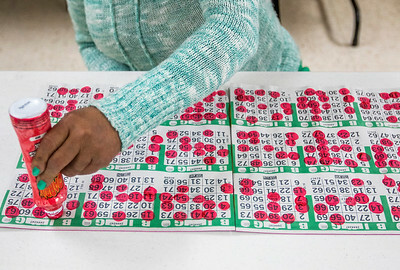 Sarah Nader- snader@shawmedia.com Larry Schohn of Woodstock marks off his numbers while playing bingo at the VFW Post 4600 in McHenry Wednesday, January 27, 2016. Proceeds from Wednesday's bingo games helps support Gigi's Playhouse, a Down syndrome achievement center. 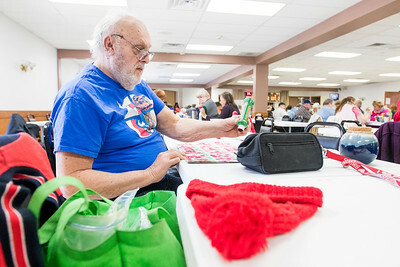 Larry Schohn of Woodstock marks off his numbers while playing bingo at the VFW Post 4600 in McHenry Wednesday, January 27, 2016. Proceeds from Wednesday's bingo games helps support Gigi's Playhouse, a Down syndrome achievement center.